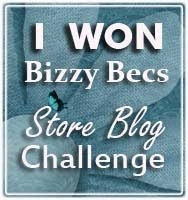 Bizzy Becs Store Blog: Bildmalarna sweetie! Hello... Tracy here! 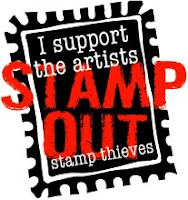 I have been busy in my craft room playing around with my Bildmalarna stamps. This sweetie is called I'm your angel. I love how easy it is to colour her pleats in her dress. I have also borrowed my friends Cherry Lynn Design oval doily to play with which I am sure Bec has something similar to this inn her store. Well I do hope you have all had a great weekend. Work tomorrow for most of us... have a great week! Gorgeous design Tracy, love the stamp and the die, your little flower is stunning. This is beautiful Tracy! I love all of the layers of leaves, lace and butterflies.